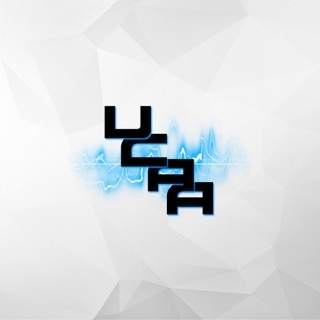 - WiringWizard: Learn how to properly wire woofers to your amplifier. 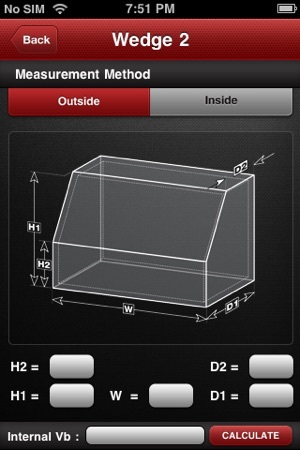 - BoxWizard: Calculate available air space inside woofer enclosures. 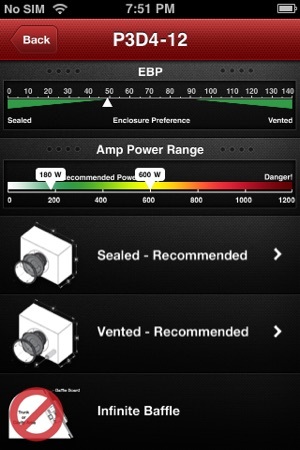 - BoxAdvisor: Find the recommended enclosure for your woofer and determine how much amplifier power to use. 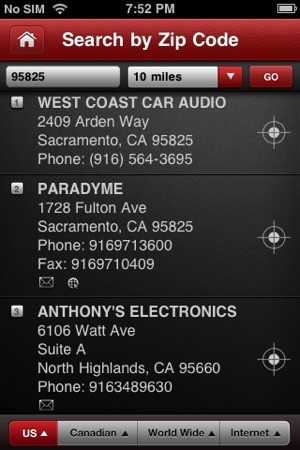 - Find Dealers: Find authorized Rockford Fosgate dealers near you. 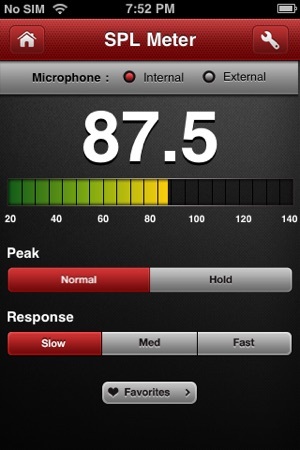 - SPL Meter: Measure the sound pressure level in your vehicle. 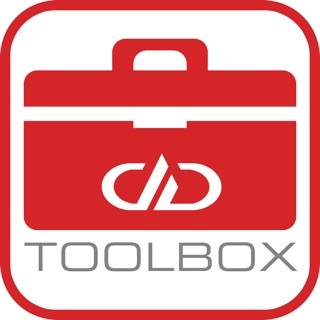 - Tools: Switches unit of measure between inches/cubic feet and cm/liters. 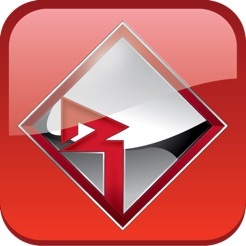 Well I like the app but u can't find info on the speaker or amp! Like ohms info for each or the unit itself ohms limits! Should show more detail on the speaker and subs as If you was going to buy it! That way u know more about it and detail of each amp, what ohms setup works best and what is compatible with it! More detail like the website has! I use this app for basic info but I always go on the website itself to look back and fourth. Over and over again! Hold function on SPL meter doesn't work. Asks for you to enter a peak value and for a name but doesn't allow you to enter either. App crashes on box wizard. 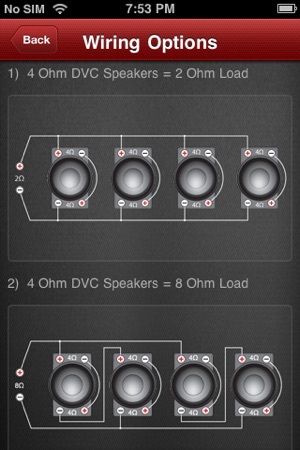 Would also be nice be able to use ohm values other than 2, 4, or 8 on the wiring wizard. Would be a great app if these issues were addressed.